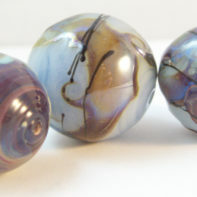 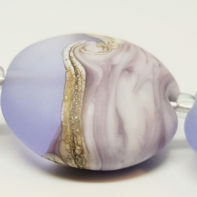 A set of textured silver glass barrels, reminiscent of some of the deep colours of freshwater pearls. 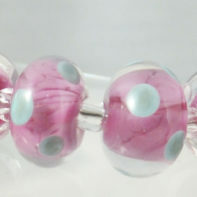 The beads may be irregular as they are hand-formed. 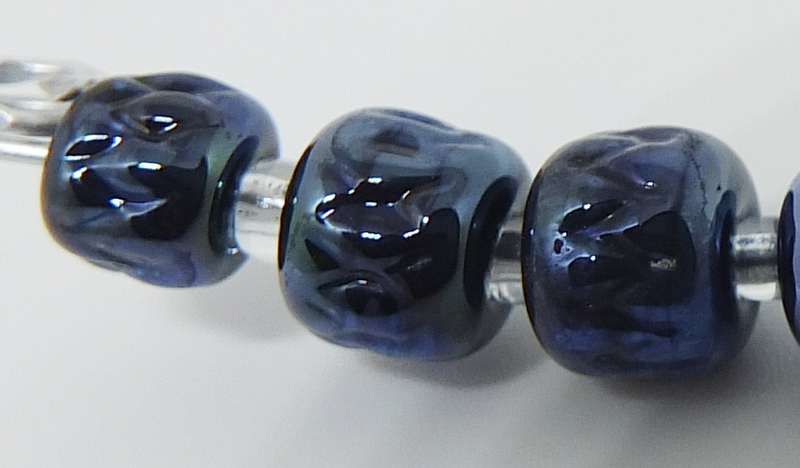 These beads are made to order, please allow up to two weeks for delivery.